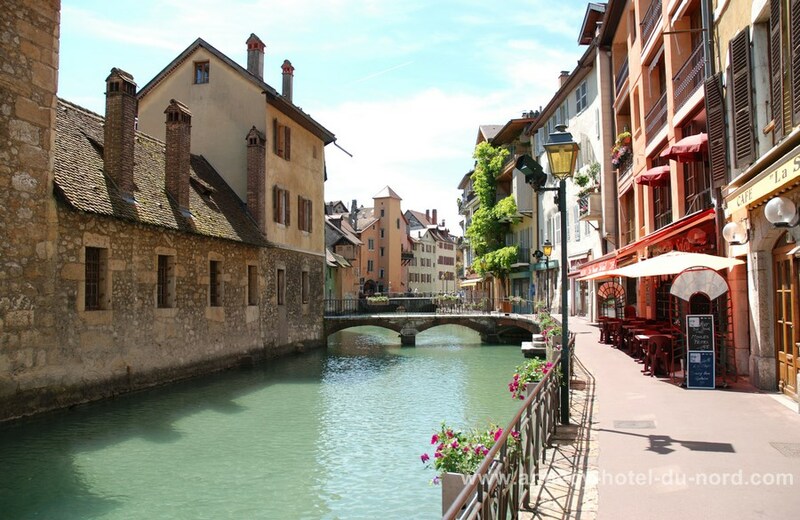 All the charm of the medieval city ! 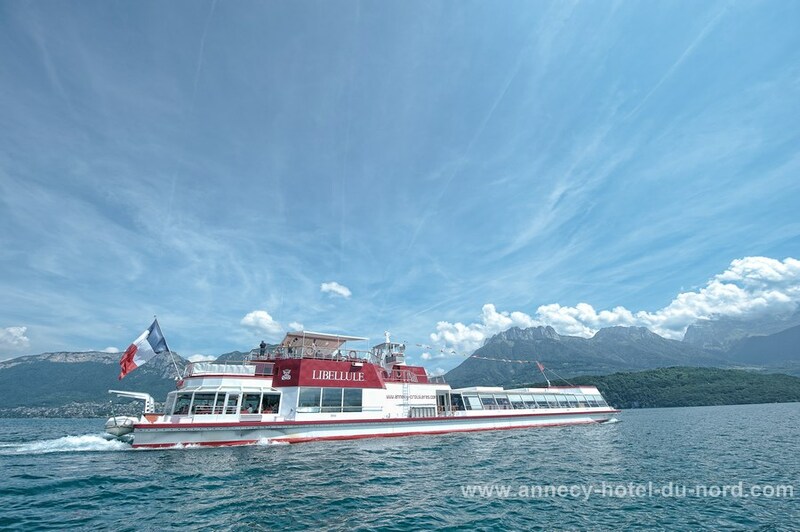 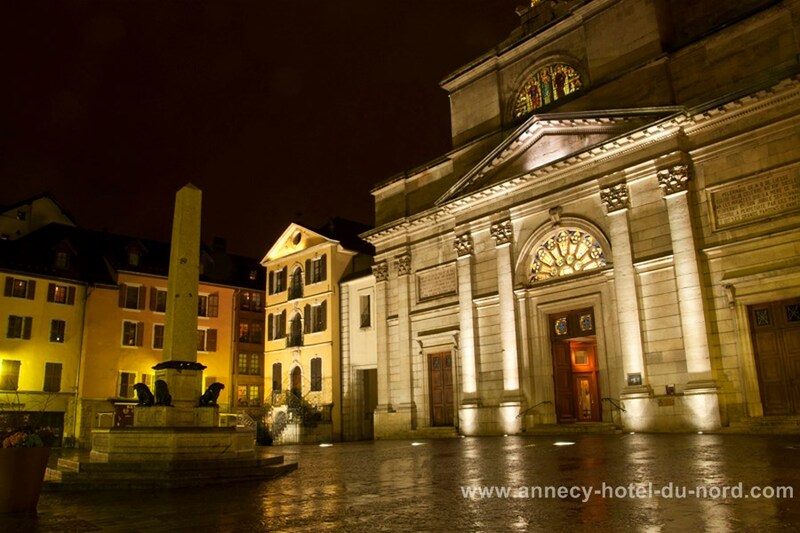 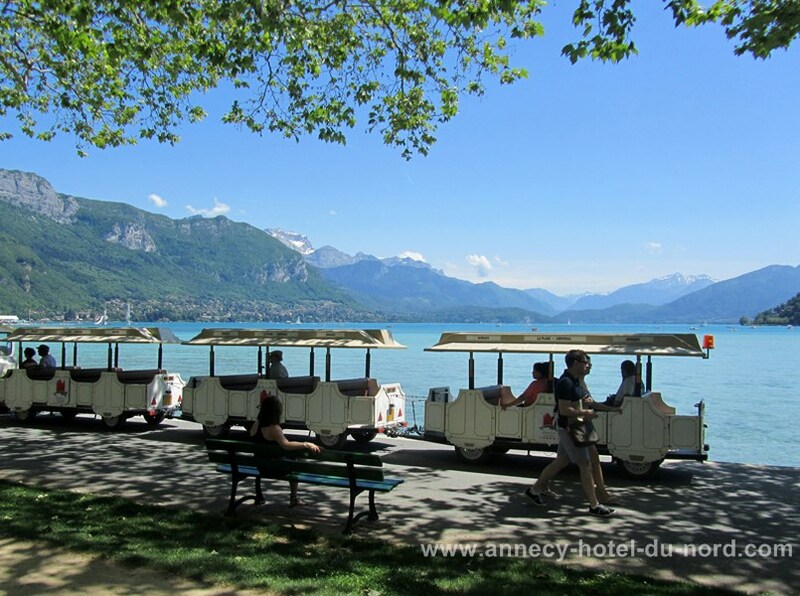 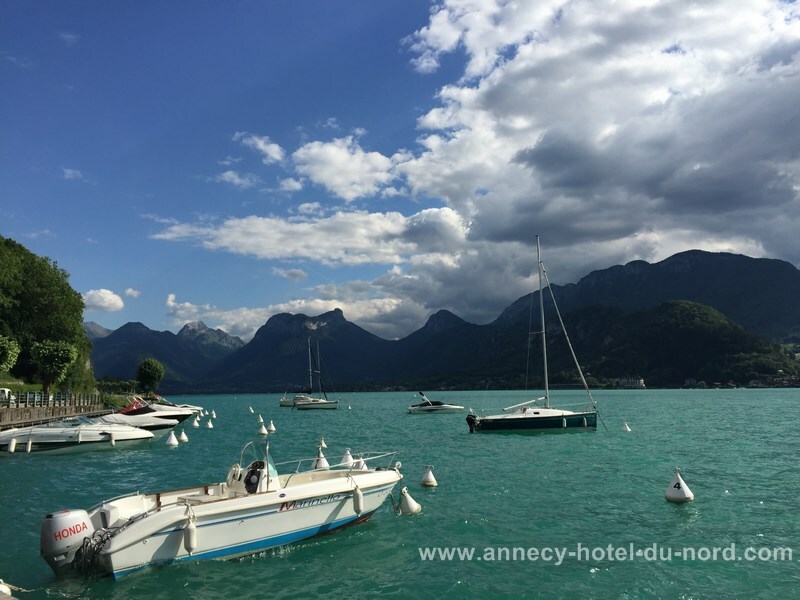 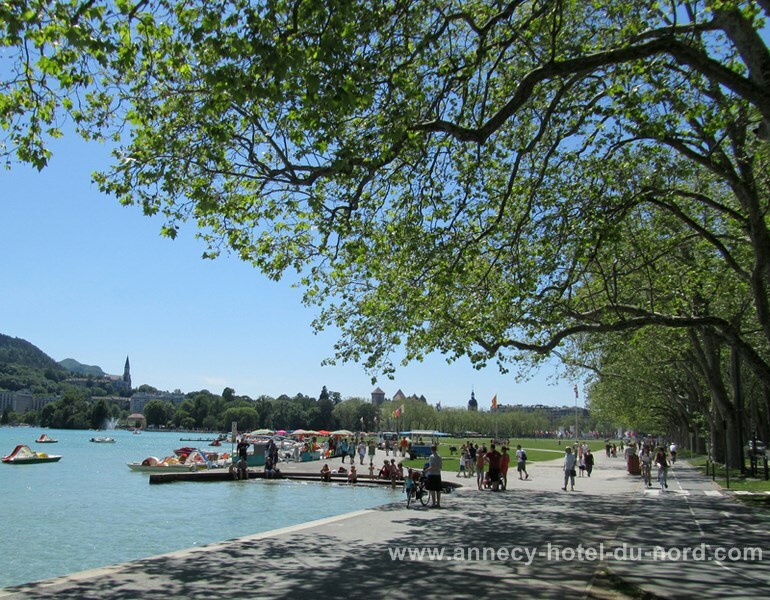 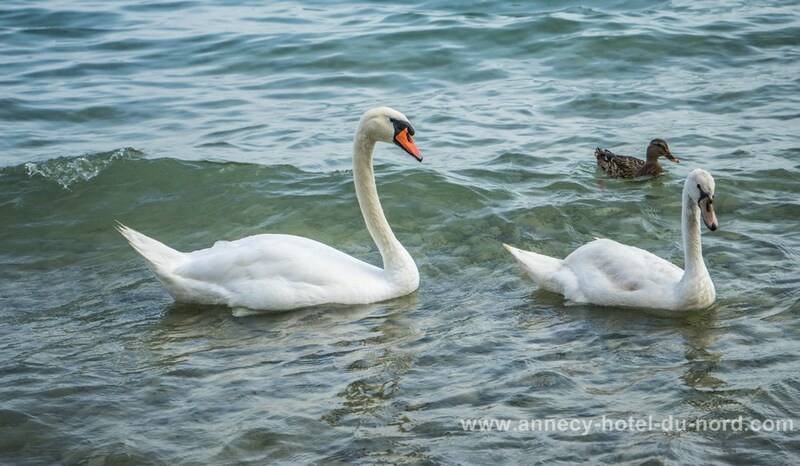 Annecy takes its name from an ancient Roman : Villa Aniciaca . 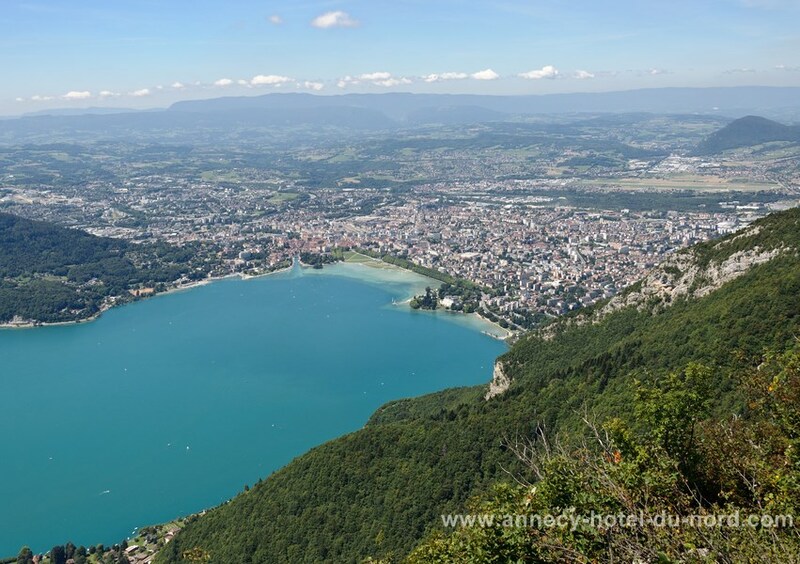 A prehistory, a lakeside city stood near the present port. 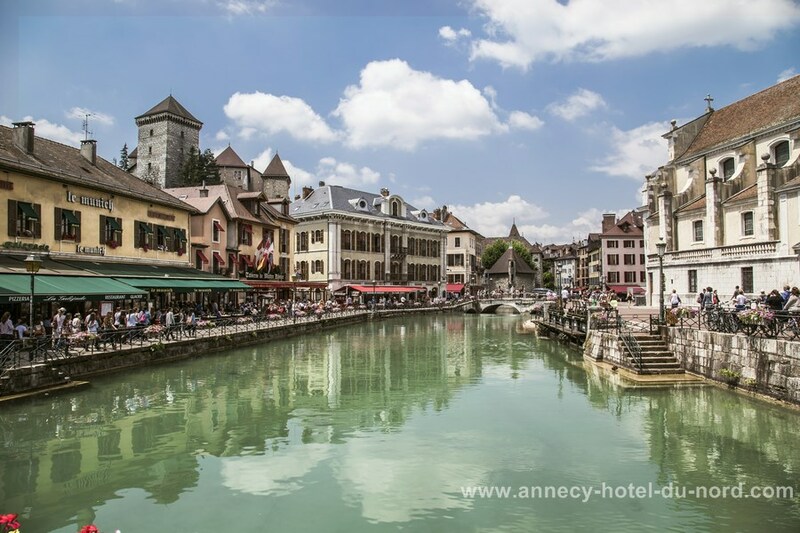 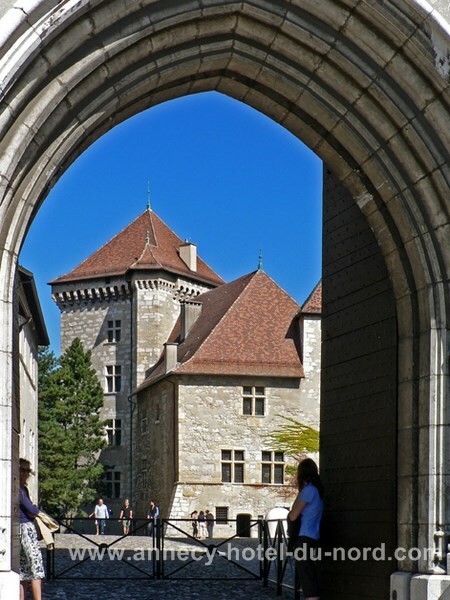 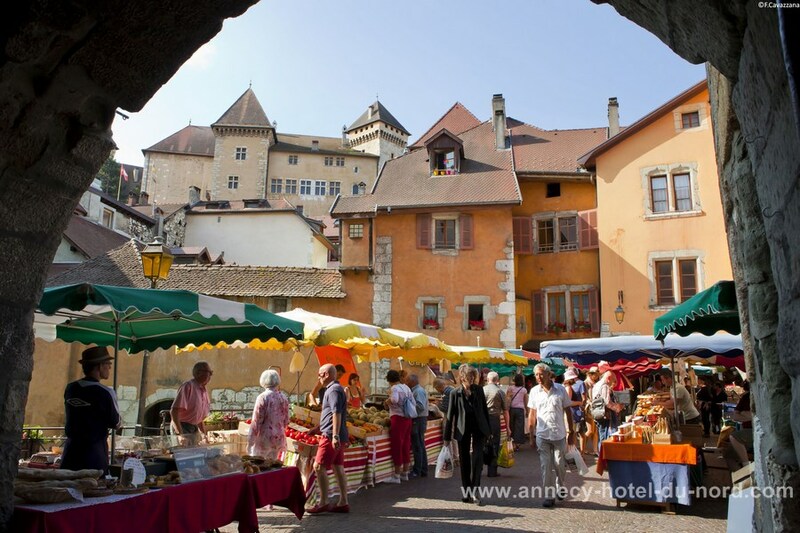 Annecy is truly born in the 12th century during the construction of his castle . 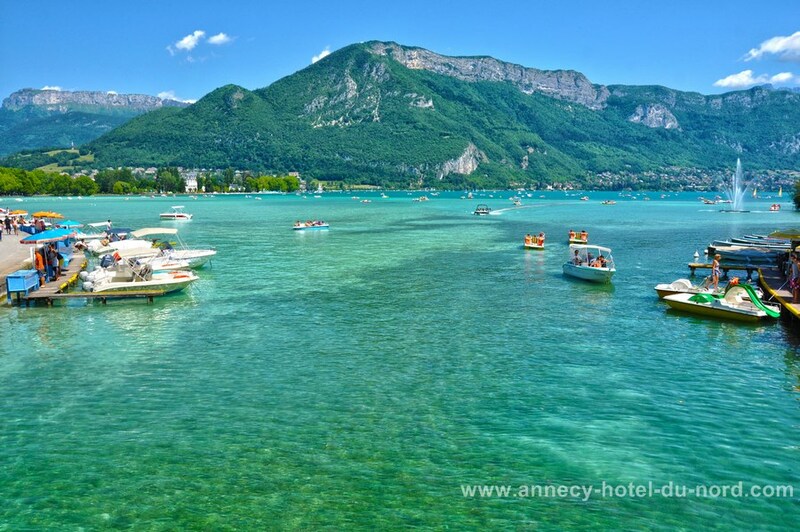 She then called Annecy- le-Neuf to distinguish it from its neighbor Annecy-le-Vieux . 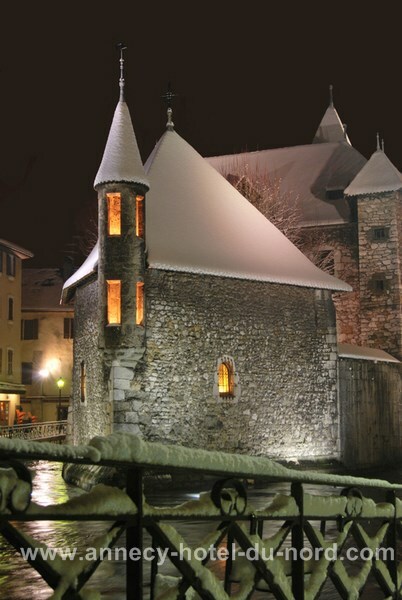 It was during the 16th century it becomes unavoidable by dethroning Geneva as regional capital. 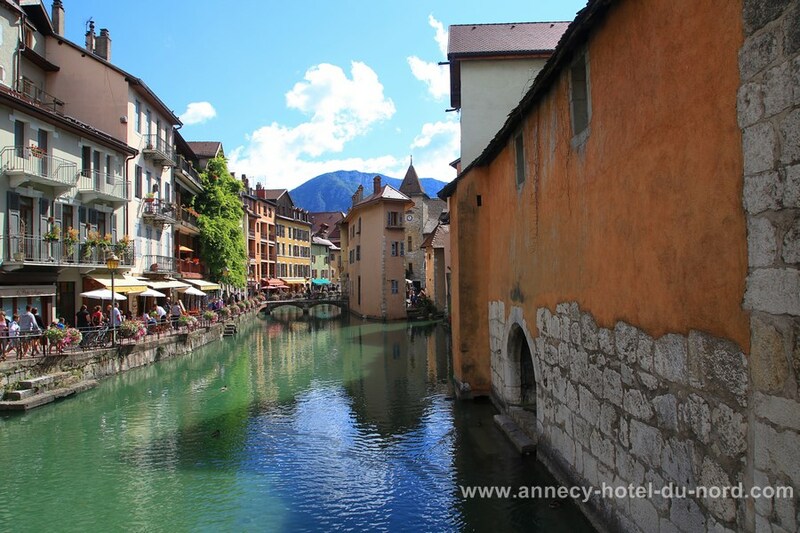 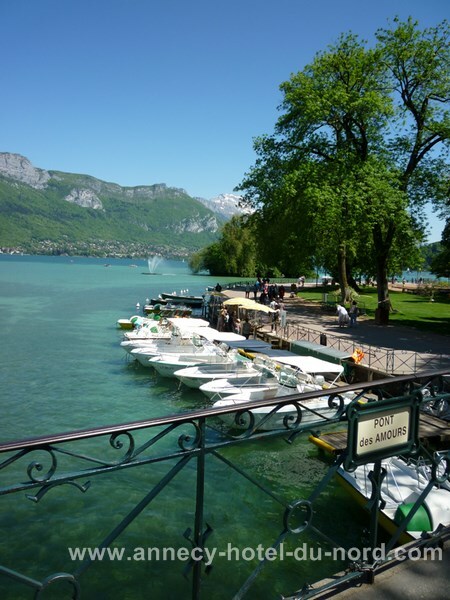 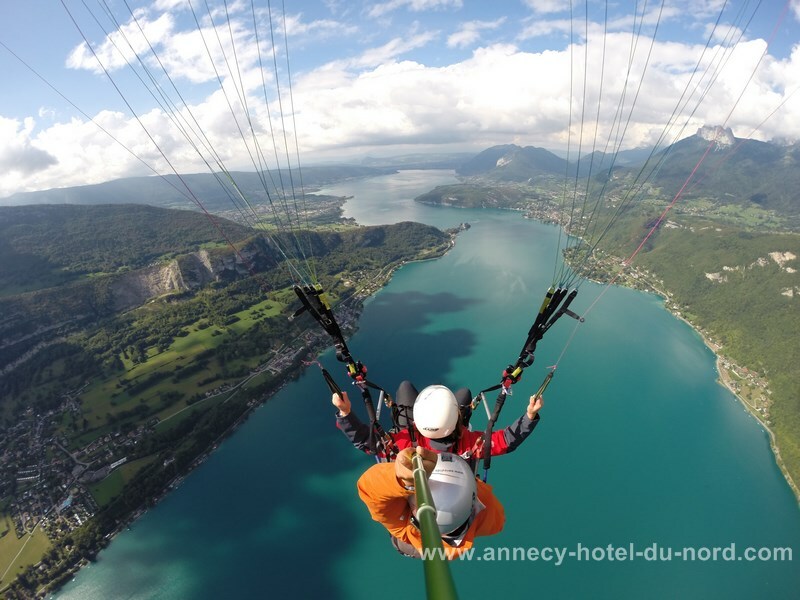 Annecy is very proud of its rich past , including the most remote towns in the French Alps . 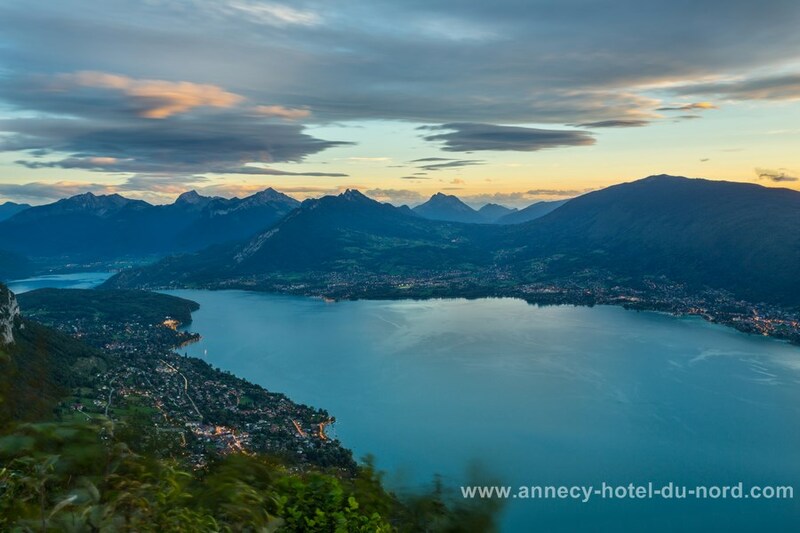 Indeed , major lake villages of remains date from the Neolithic period ( – 4000 years before Christ ).